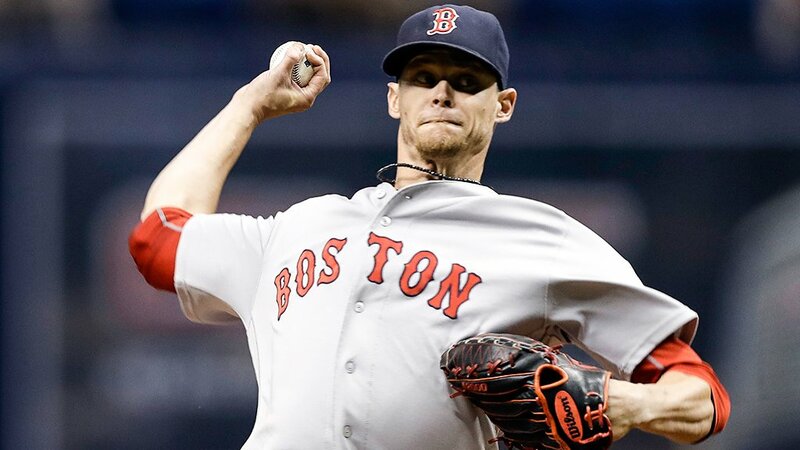 The Red Sox starting pitching continued its recent strong run as Clay Buchholz turned in another impressive outing in a 2-1 win over the Rays at the Trop. With the win, the Sox moved 7-2 on the current road trip and they're seventeen games above .500 for the first time this season. 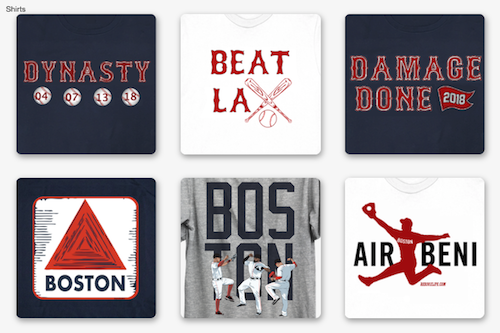 Boston jumped out to a 2-0 lead in the top of the third inning on an RBI single by David Ortiz that drove in Andrew Benintendi, and a throwing error by Steven Souza Jr. on a Mookie Betts base hit that allowed Ortiz to score. Tampa got on the board in the fifth on a Kevin Kiermaier run-scoring double. Buchholz (pictured) went 6.1 innings allowing just one run on five hits and two walks. 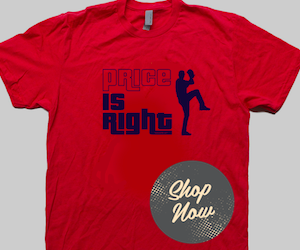 He struck out nine as his ERA dropped to 5.18. In his last 24 innings, dating back to late July, he's allowed just five earned runs. Robbie Ross Jr. finished off the seventh inning with a strikeout and a ground ball for the third out. Brad Ziegler pitched a clean eighth, with some help from Betts who threw out Kiermaier attempting to go to third on a hit to right. Craig Kimbrel recorded his 23rd save of the season but not before making it interesting. He struck out two before hitting a batter to put the tying run about in the ninth. He got Souza to fly out to end the game. Chris Archer started for the Rays going five innings. He scattered five hits and walked two while striking out six.